Ross moved to the United States in 2005 after completing his Bachelor of Arts Degree in International Business and Marketing at Cardiff University. His unique experience in the marketing field allows the team to fully utilize print, online and mobile media effectively. This gets your home in front of millions of potential buyers. 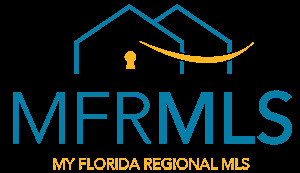 Ross is a Certified Distressed Property Expert (CDPE) allowing him to work efficiently both with homeowners in risk of foreclosure and also with banks to facilitate a short sale transaction. Ross has helped many homeowners avoid the financial disaster of losing their home to foreclosure and understands the stress that is involved in such a complex and often frustrating process. He believes in giving his clients an unparalleled level of service and takes great pleasure in helping them realize their wishes, be it selling their current home or buying a new one. Ross loves spending time with his son & dog and cooking.